John Kreitner was born on 25 June 1928 in Buffalo, Erie County, New York. He married Joyce Ann Bigelow, daughter of Wesley Floyd Bigelow and Florence Mae Plugh, on 31 December 1946. John Kreitner died on 5 June 2011 at age 82 in Carroll County, New Hampshire. The following appeared in a local newspaper: John Kreitner, 82, of Madison passed away peacefully in his sleep on Sunday, June 5, 2011. His wife Pat was at his side. He was born on June 25, 1928 in Buffalo, NY. 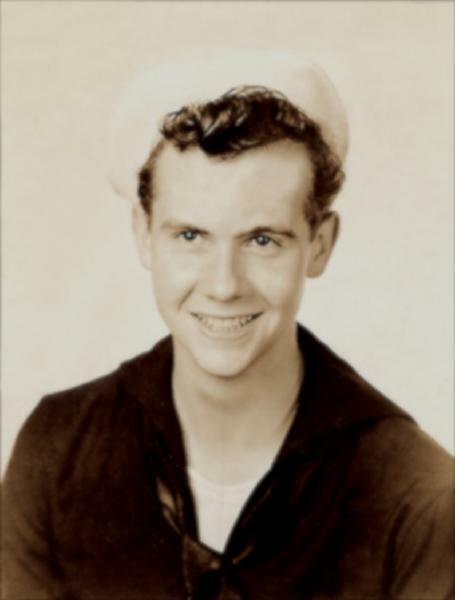 After high school, he joined the US Maritime Service and served with the Merchant Marine from 1945 to 1946. He eventually returned to school, earning a BA in Philosophy and an MBA from the University of Buffalo, as well as being inducted into Phi Beta Kappa. In 1972, he accepted a position with the corporate staff of GE. He moved . . .